The West Texas Guitar Festival is proud to announce the return of Music World as a partner in the solo and ensemble competition part of the 10th annual Festival. We can't do it without their support! Since the beginning of the West Texas Guitar Festival, JW Pepper has shown its leadership by amassing the Guitar PML on site. They are the only sheet music distributed dedicated to guitar education. UTPB is the most cost effective university and the only source for a Bachelor of Music degree throughout the Permian Basin! 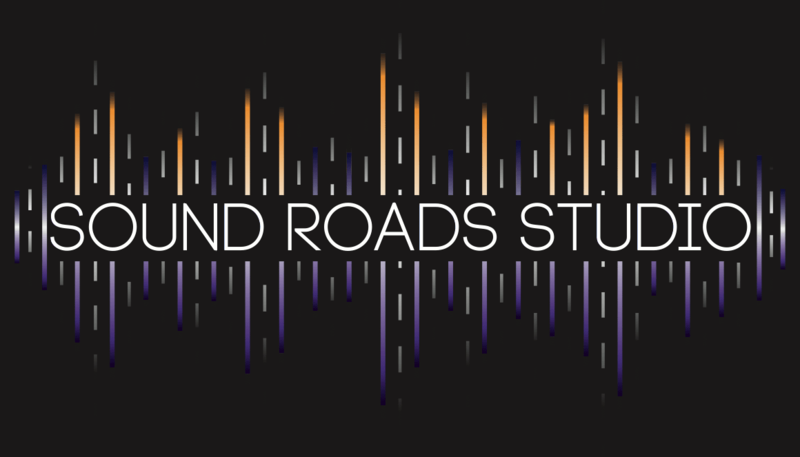 Sound Roads Studio helps students in their musical endeavors from music theory studies, instrument and discipline practice, as well as musical application!